Nutrition or nutrition science studies the relationship between diet and states of health and disease. 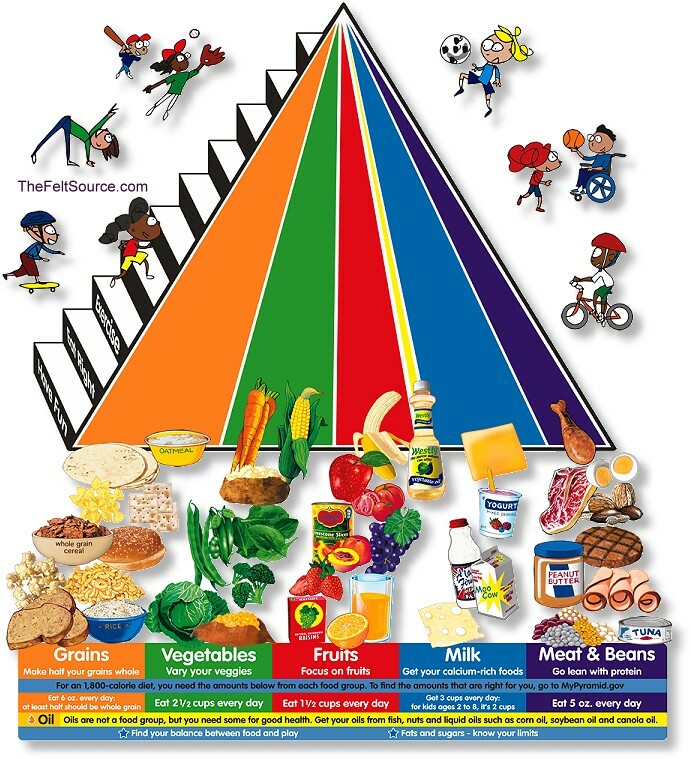 The scope of nutrition science ranges from malnutrition to optimal health. Many common symptoms and diseases can often be prevented or alleviated with better nutrition. This page or section includes content from Wikipedia. The original article was at Outline of nutrition. The list of authors can be seen in the history for that page. As with Appropedia, the text of Wikipedia is available under the CC-BY-SA. ↑ Ms. Bhakta’s Blog. ‘Good Shepherd Catholic School.’ <http://sciencebhakta.files.wordpress.com/2010/03/new-food-pyramid.jpg>. April 22, 2010. Page was last modified 00:38, 9 November 2012. Based on work by KVDP, Appropedia user RichardF.